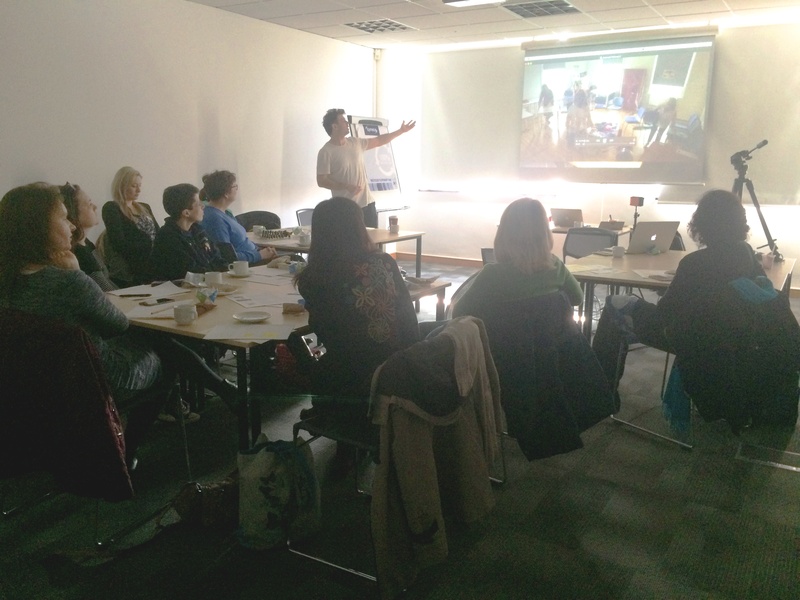 At our last Me first Communication Champions Network Event on 13th February 2017 we had a very dynamic and informative workshop with filmmaker Luke Tchalenko about how to make a short film for children and young people using smart phones. Luke gave us lots of ideas about how to plan the film, how to film it and about helpful equipment and post production tips. You can download the handout with practical tips using the link below. Luke’s independent film production company is called dust + scratches and is based in London.